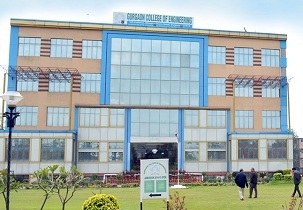 Gurgaon College of Engineering was established in the year 2007, Located in Haryana. The institute is approved by UGC and AICTE and affiliated to Maharishi Dayanand University. Institute offers Under Graduate course in BE/B Tech and Post Graduate course in ME/M Tech in Several Specializations. Institute was established with the aim to offer higher education in the field of technical to meet global standards. The institute has a mission to become abstract institution in self-motivated & vibrant stability with its communal, natural & economic atmosphere endeavoring constantly for superior in education through advance training/teaching and technical services to the nation. Dedicated & Determined faculty team prepare each individuals to accomplish successful in their careers by offering essential & advance education with ethical & moral values. 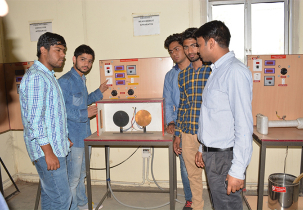 Institute has a vision to enable the candidates to progress their own capabilities and determine their teaming prospective to transform as a professional engineers by offering them career oriented teaching and industry based teaching. 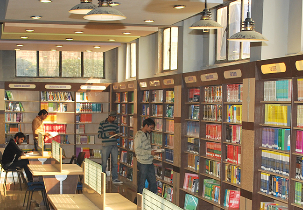 The main objective of the institute is to recognize as a reputed educational institute in academic excellence and innovative teaching process. Is it possible direct admission in B. Tech in your institute for girl candidate? Are you Interested inGurgaon College of Engineering"? Please provide the following details.